Q. Does your clutch pedal feel different to how it used to? 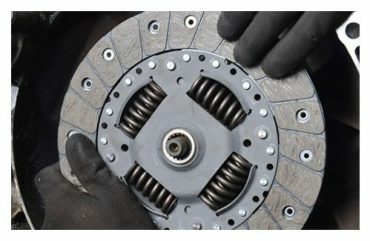 A. AutoFix can locate the cause of the clutch problem and repair or replace worn clutch components. Q. Do the engine revs go up but the vehicle doesn't accelerate properly? 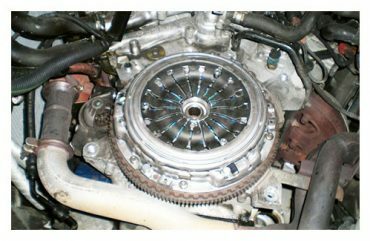 A. AutoFix can adjust, repair or replace faulty clutch components. Q. 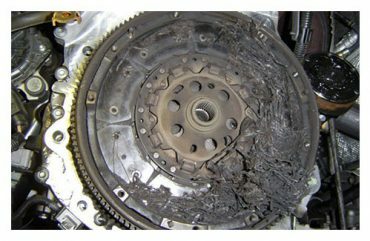 Does your clutch pedal feel spongy or fall to the floor? Q. Can you smell an unusual burning smell when pulling off or accelerating? A. AutoFix can investigate the cause of the problem before the situation leads to a breakdown.